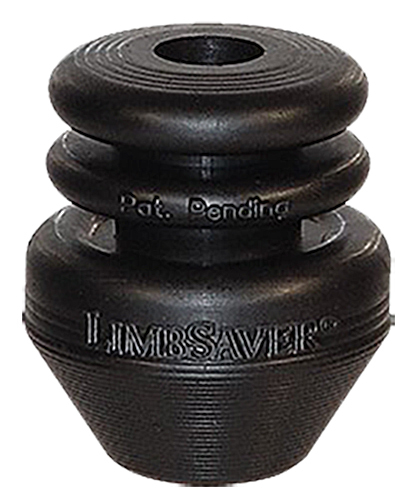 The Limbsaver barrel de-resonator is designed to dampen out unwanted vibration by shortening the overall settling time of the barrel. The accuracy benefit is immediate, providing sub-minute angle groups with over the counter factory ammunition. 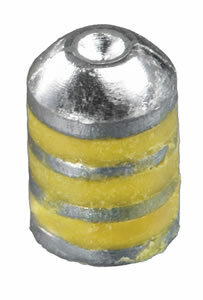 This easy to install unit simply slips over most standard barrels after applying slightly with light gun oil.